Landscape conservation design is of broad importance for achieving the goals of the Landscape Conservation Cooperative (LCC) Network. This document articulates the LCC Network’s Definition of landscape conservation design. In 2016, coordinators and science coordinators from the LCCs developed and adopted eight characteristics reflecting current information from scientific literature and conservation practitioners about attributes important for relevant and useful designs. This 2010 document was developed by the U.S. Fish and Wildlife Service to define the geographic framework for biological planning and conservation design. This 2010 U.S. Fish and Wildlife Service document describes the form and function of LCCs including their guiding principles, core capacities, organization, products and services and their relationship to Regional Climate Science Centers. This guidebook focuses on prairie reconstruction defined as the planting of a native seed mixture composed of multiple prairie species in an area where the land has been cultivated or anthropogenically disturbed. Shaped by geologic events and agricultural practices, the wetlands in the arid Columbia Plateau, which stretches from interior British Columbia to eastern Washington and Oregon, are highly beneficial to people and working lands. The North Pacific LCC is pleased to announce that Version 2.0 of The Beaver Restoration Guidebook (BRG) is available for use on the Oregon Fish and Wildlife Office website. This policy comes from Chapter 5 of the USFWS National Wildlife Refuge Planning handbook. This is the original charter developed in 2012 to guide the work of the LCC's Adaptation Science Management Team or ASMT. On May 10, 2017, Indiana University President Michael A. McRobbie announced that IU will invest $55 million to help Indiana develop actionable solutions that prepare businesses, farmers, communities and individuals for the effects of ongoing environmental change. The Urban Monarch Conservation Guidebook is intended to support the efforts of people like city planners and conservation practitioners who are interested in identifying the best places and methods to create people- and pollinator-friendly habitat on the ground in urban areas. This is the second edition of the GCPO LCC communications strategy, reflecting updates to communications practices and an expanded set of audiences, communications activities, and goals that reflect the maturing nature of the GCPO LCC in achieving its mission. The Nature of Americans is a national initiative to understand and connect Americans and nature. This report details insights, major findings, and recommendations for the United States as a whole. 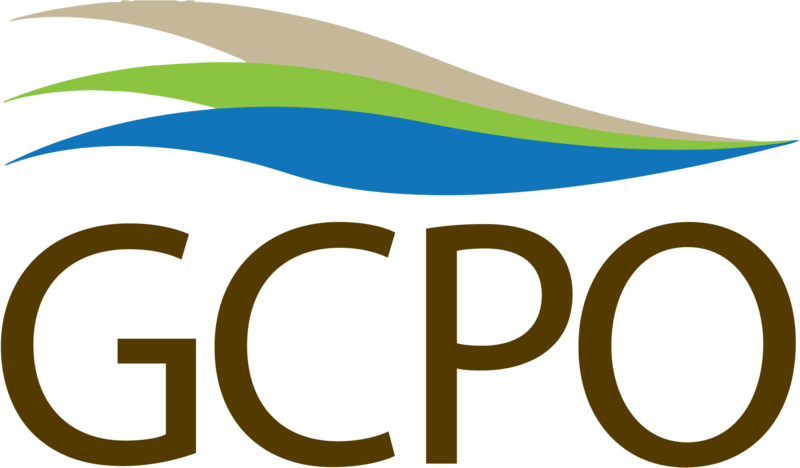 This draft Charter defines the identity and purpose of the Great Lakes Coastal Conservation Working Group, and outlines the structure and guiding principles. The Great Basin LCC hosted an online Public Forum from Jan. 23 – Feb. 8, 2017. This research paper describes The Nature Conservancy's coastal conservation prioritization for Western Lake Erie. This document specifies the standard for data and information delivery for Southern Rockies Landscape Conservation Cooperative (SRLCC) science providers. It specifies project-level data management practices, data documentation, format standards, and product delivery processes. Influence of Atmospheric Rivers on Vegetation Productivity and Fire Patterns in the Southwestern U.S.
Atmospheric rivers may strongly influence yearly wildfire and vegetation in the southwestern U.S., according to this publication in the Journal of Geophysical Research: Biogeosciences from scientists working with the Southwest Climate Science Center. This report presents a decision support framework aimed at helping managers of freshwater ecosystems in the northern Rockies think critically about how to apply climate information to their management decisions. The Cultural Resources Climate Change Strategy addresses climate change across the National Park System and is aimed at helping park managers and scientists plan and implement responses. Ecologically based strategies for climate change adaptation can be constructively integrated into a terrestrial conservation assessment for Canada's boreal forest, one of Earth's largest remaining wilderness areas. The Yukon Ecological and Landscape Classification Program released this Yukon Ecosystem and Landscape Classification and Mapping Guidelines report. This report from the twenty member tribes of the Northwest Indian Fisheries Commission focuses on the impacts of climate change to homelands, waters, and ways of life. The National Park Service published a Coastal Adaptation Strategies Handbook that summarizes the current state of NPS climate adaptation and key approaches for use in coastal parks. This Science Plan will serve as an action-oriented blueprint for acquiring scientific information needed to restore and conserve the imperiled ‘sagebrush sea,’ a roughly 500,000-square-mile area of sagebrush steppe habitat across western North America. 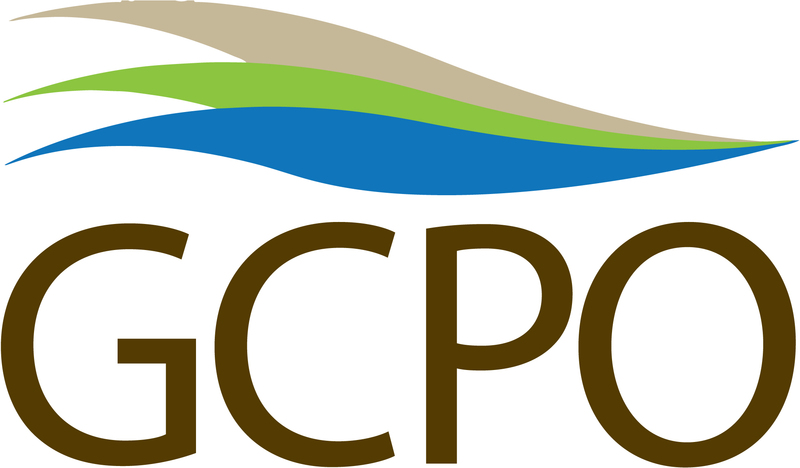 GCPO LCC mark (logo), color and font guidance and resources for use in promotions and publications. A special issue of the journal of the George Wright Society focusing on landscape-scale conservation in North America features an article highlighting the unique role that LCCs play in addressing conservation challenges that require coordination and collaboration across vast geographies. Floodplains pose challenges to managers of conservation lands because of constantly changing interactions with their rivers. Bouska et al. A book on cumulative effects written primarily by a team of UNBC professors, with several northern British Columbia examples. Wetlands are highly dynamic ecosystem components that fluctuate dramatically in inundation and persistence of water both within and across years. However, these systems are commonly classified in a deterministic, discrete manner that does not reflect inherent spatial and temporal variation. Climate change is altering coastal environments and how conservation is approached. This Pollinator Partnership Action Plan (PPAP) provides examples of successful past and ongoing collaborations between the Federal government and non-Federal institutions to support pollinator health. It also highlights areas that are ripe for future collaboration. These 12 conservation practice sheets are initial drafts and proof-of-concept papers that work to define and illustrate high-impact, multiple benefit practices. The latest publication in the Great Basin LCC's fact sheet series focusing on seeding techniques for sagebrush restoration after fire. California Department of Fish & Wildlife and UC Davis has completed "A Climate Change Vulnerability Assessment of California's Terrestrial Vegetation". This report assesses 29 natural vegetation types in California across four alternate projected climates by the end of the century. This report provides a hydrogeomorphic (HGM) evaluation of ecosystem restoration options for the Lower Missouri River (LMR) floodplain from River Mile (RM) 670 south of Decatur, Nebraska to RM 0 at St. Louis, Missouri. This LMR floodplain covers 680 river miles and about 1.5 million acres. This Charter defines the mission and vision for the Great Lakes Region Aquatic Habitat Connectivity Collaborative, as well as roles and decision making procedures. State wildlife biologists and other natural resource professionals have recognized the need for accurate current vegetation maps to facilitate conservation planning and management for decades.